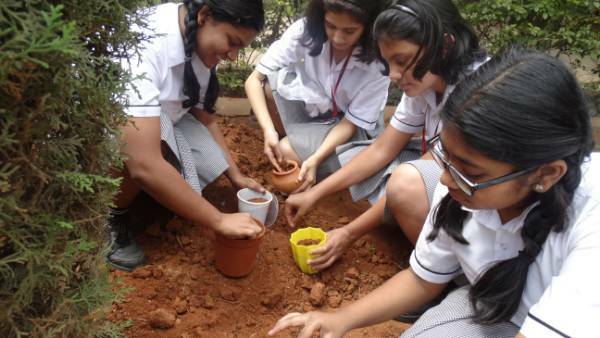 Gardening provides different forms of engagement for children, including designing, planting, and maintaining gardens, working cooperatively in groups; learning about science and nutrition. 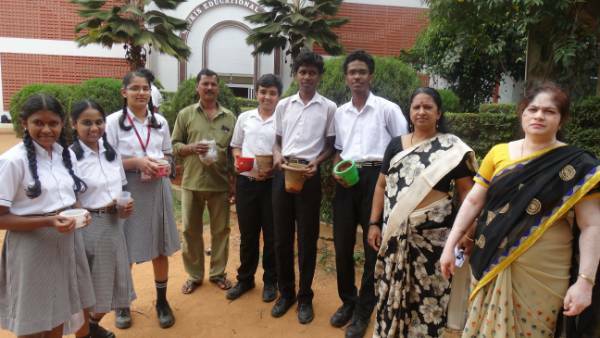 The school kitchen garden is an innovative curricular program. 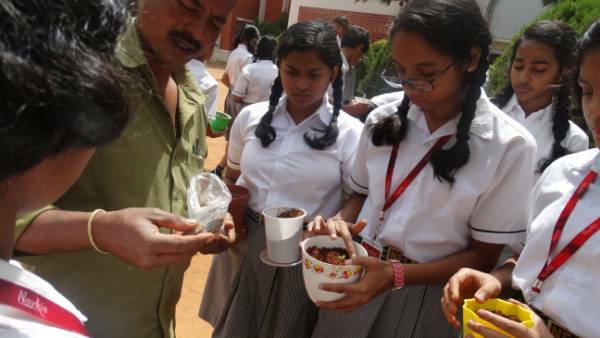 The program teaches students many life skills, along with teaching them about nutrition and environment. 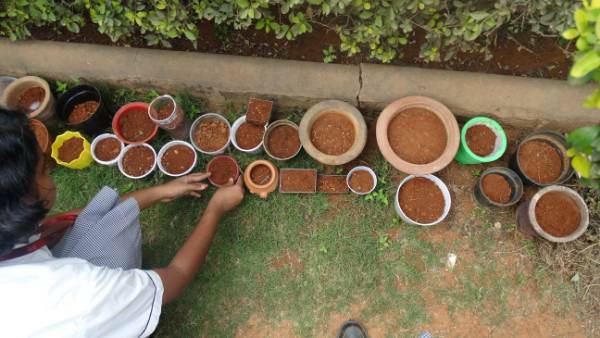 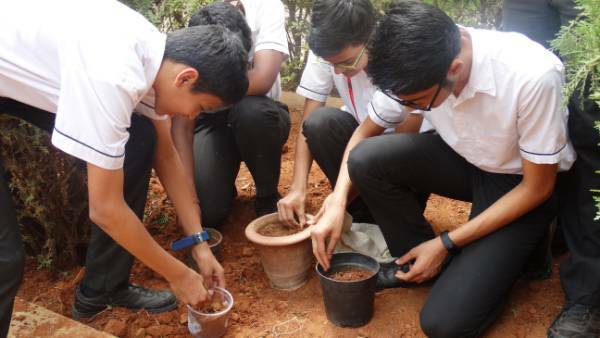 On 7th September 2018, as part of SEWA programme, the students of Grade IX set up a kitchen garden in our school by sowing seeds in pots with the help of our school gardener. 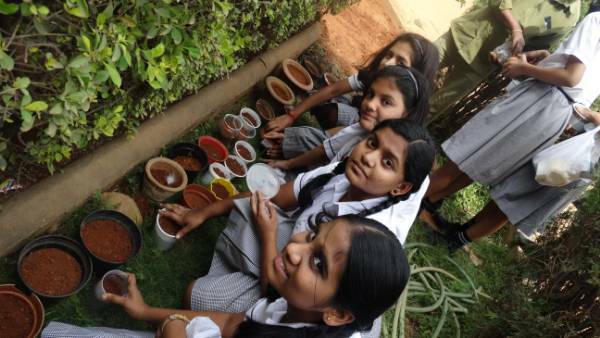 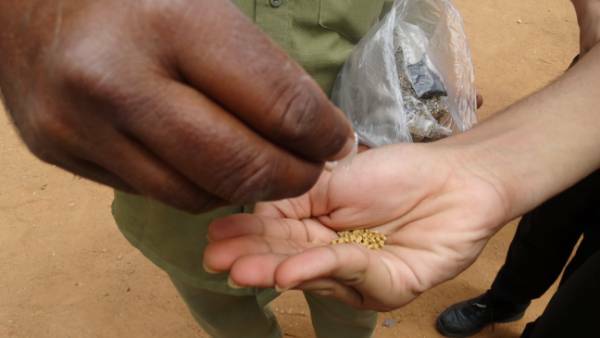 The seeds were of methi, mint, coriander, fennel, spinach and green gram. 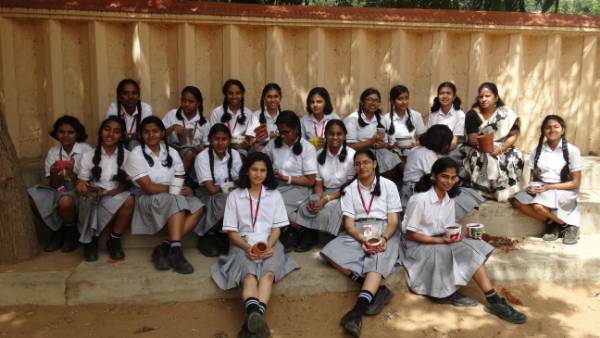 The students participated with great enthusiasm and interest.